I used to be a Starbucks only girl and had never really given Dunkin Donuts a try until this past month. What made me try it, I have no freaking idea but I did and I have found it's yummy and half the price! 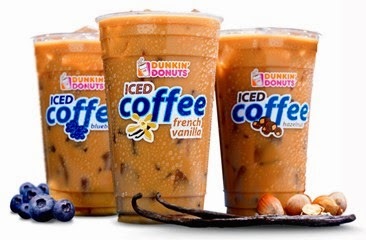 Just order the iced coffee mocha with cream and sugar and you're in caffeine heaven! 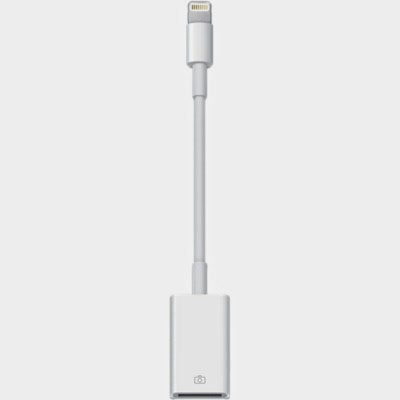 Lightning to USB camera adapter for my iPad Mini! Gah! I read so freaking much this past week that this was a hard one. 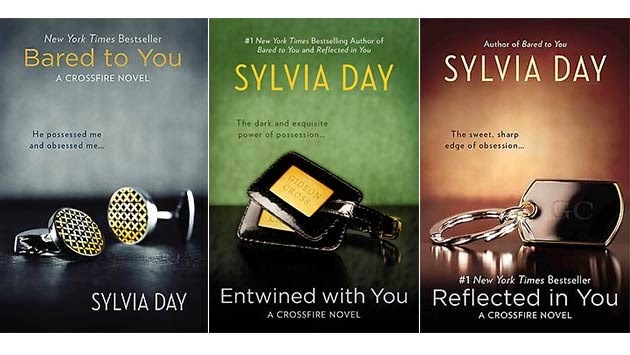 Probably Collide or if I had to choose a series, it would be Sylvia Day's Crossfire Series. I'm a little bummed that there's more and it's not out yet. Supposedly we were supposed to have a release date for the 4th book, but that hasn't happened in the past YEAR! I grabbed this from a fellow Confessional post because it was perfect for me. I don't make friends often, but when I do they come in pairs. 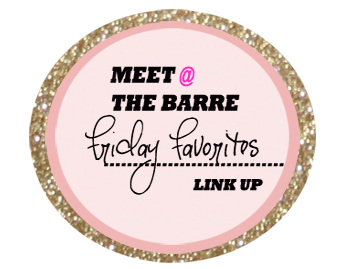 What are some of your favs from this week?! 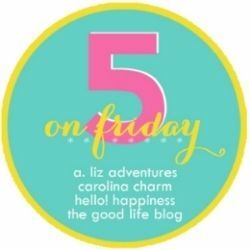 Linking up for Five on Friday with these fabulous ladies - A. Liz Adventures, Carolina Charm, Hello Happiness, The Good Life Blog. 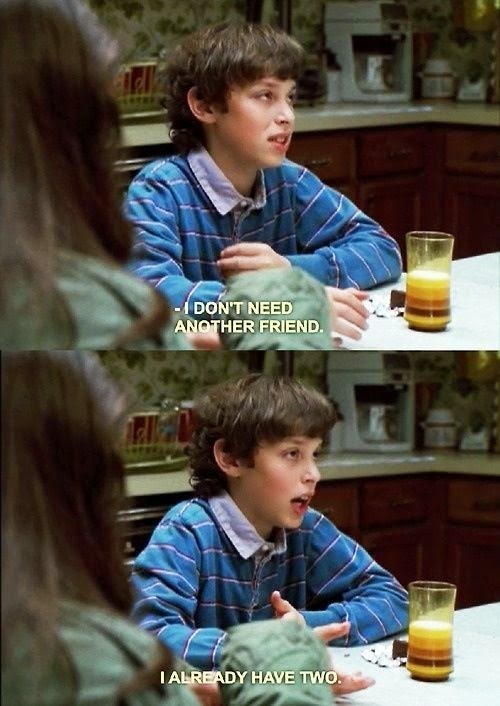 I'm totally watching Freaks and Geeks right now so your GIF hit home. Also, Dunkin is better than Starbucks 10 out of 10 times! America runs on Dunkin!! ;) I miss the Crossfite series I want the next one to come out! I'll for sure be reading this weekend! I want to read those books I have them on reserve when they come available at my library! Im cheap! The Sylvia Day books are on my Kindle because my cousin downloaded them. I'll need to check them out now! Every adapter I've bought won't work it keeps on saying not compatible or something so annoying!!! I just got a wawa iced coffee so yummy!! Thanks for linking up!! Love Brett! I've been dying to read that series, I need to get back to reading! I've never actually had Dunkin Donuts before! That iced coffee looks like pure HEAVEN though!!!!!!!!! Freakin' Weekend with Reading + Shopping! !